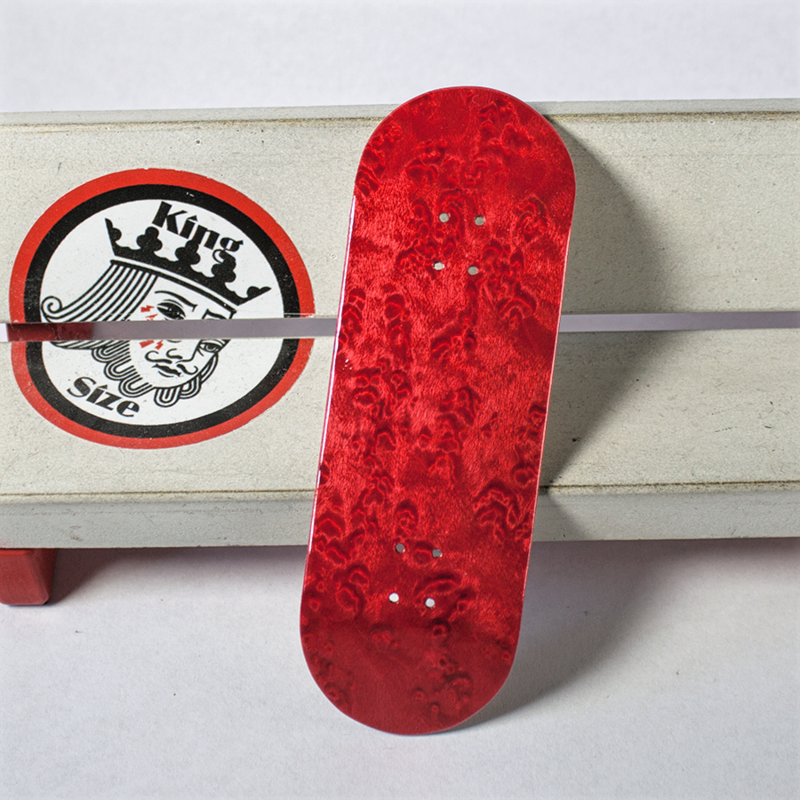 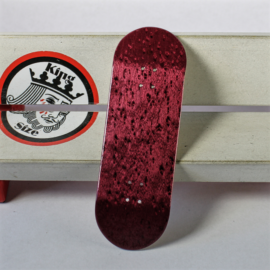 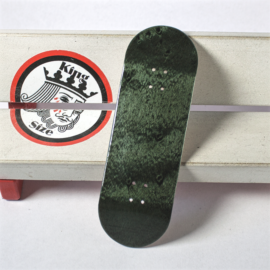 King Size first appeared in 2009 as an idea to create our own, self made and optimized fingerboards. 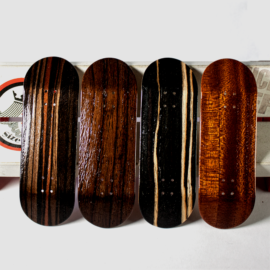 All fingerboards are made by hand and the thereby created decks are unique every time. 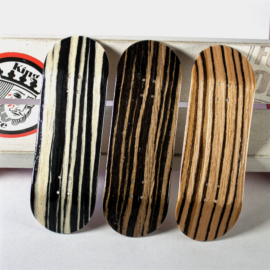 COPYRIGHT 2014 KING SIZE FINGERBOARDS. All RIGHTS RESERVED. 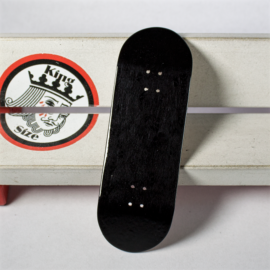 Because of the small business owner state according to §19 UStG the seller charge no sales tax, and therefore do not show it.